There's no doubt that Sony will launch its next flagship smartphones in the coming months. The Japanese company confirmed it will release new top of the line handsets once per year. 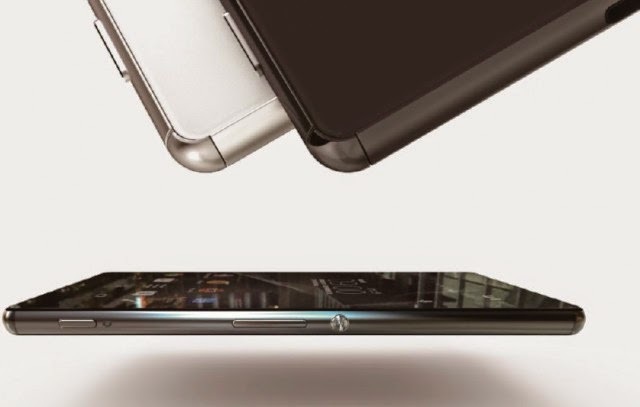 Lots of rumors about the unannounced Xperia Z4 leaked online in the last few months, but it's still unclear when exactly Sony plans to make it available on the market. Up until several months ago, the handset maker would release two flagship smartphones per year, one in the spring and the other one in fall. 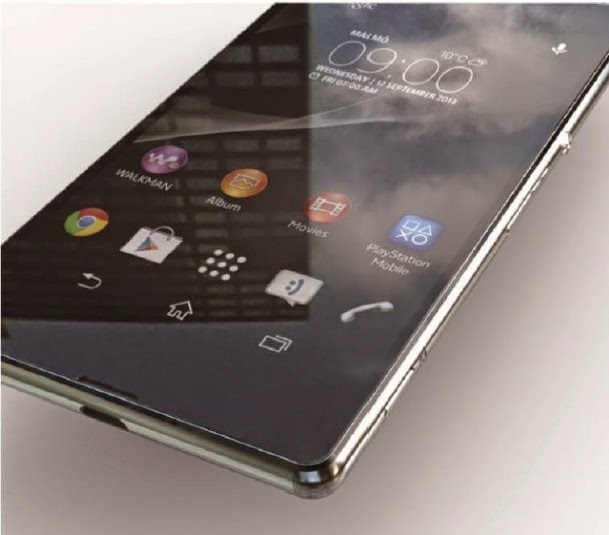 However, this year the Xperia Z4 might be released on the market in the summer or fall. This weekend a new image of Sony's upcoming flagship smartphone, which is referred to as the “Xperia Z Fourth Generation.” According to XperiaBlog, the device in the image published recently is tagged as a design concept. 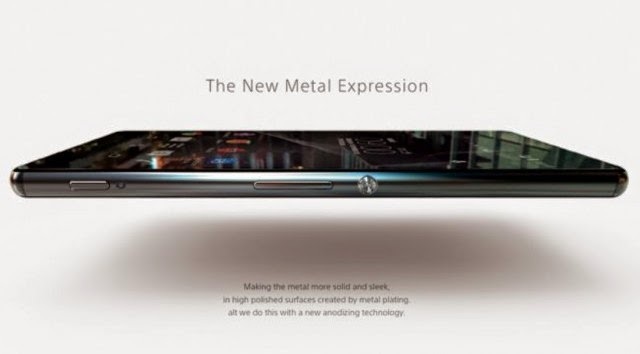 One of the images also show a full-metal body smartphone and a short description with the tagline 'The New Metal Expression': “Making the metal more solid and sleek, in high polished surfaces created by metal plating, all we do this with a new anodizing technology.” The same leak also provides some details on the possible release of the Xperia Z4. 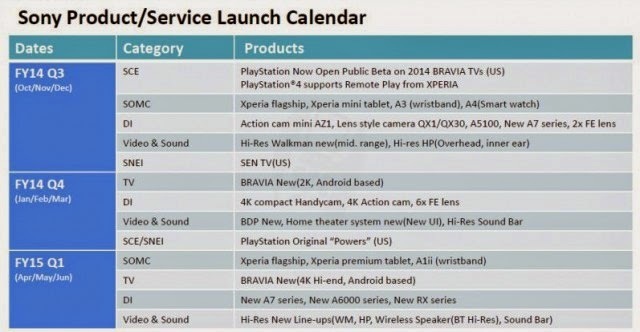 According to a document named Sony Product/Service Launch Calendar, the next flagship smartphone launch is pegged for release for FY2015 Q1. This means that the Xperia Z4 could be launched on the market in either of these three months: April, May or June. 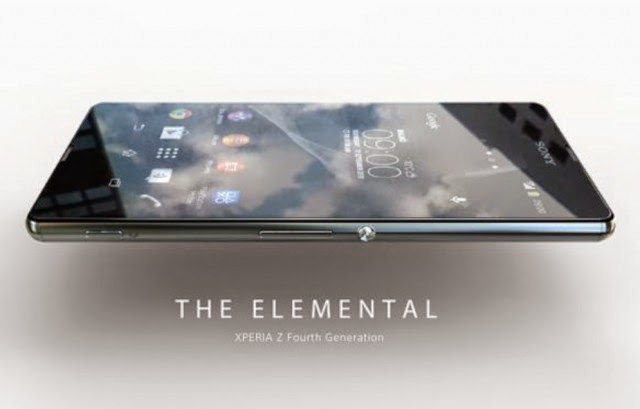 The most probable timeframe for the release of Xperia Z4 is June, because that means the flagship smartphone will be launched along with Sony's Xperia Z4 Tablet. Since these are only rumors based on images and documents that have been confirmed as official, we recommend our readers to take it with a grain of salt. Stay tuned for more updates on the matter.